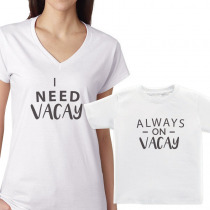 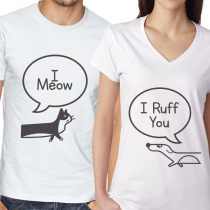 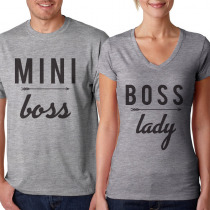 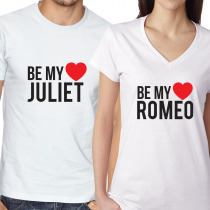 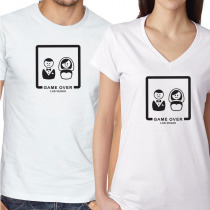 Matching Couples Gamers T-Shirts Video Games Tee Game Over Available colors: White and other colors as you request*. 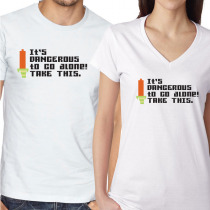 Matching Couples Gamers T-Shirts Video Games Tee I't Dangerous To Go Alone! 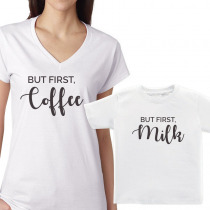 Take This Available colors: White and other colors as you request*.